Thank you For Connecting With Acorn! 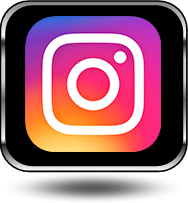 Service Availabilities in Pittsford, Fairport, Brighton, Penfield, Henrietta, Victor, Greece & The Rochester New York (NY) Areas Near Me! Does Your Recirculating Pond Pump Need Replacement, Repair Or Maintenance? 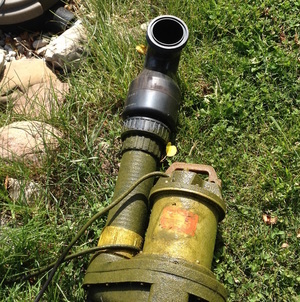 Replacing a pond pump can be a headache for fish pond owners in Rochester NY which is why Acorn Ponds & Waterfalls will check your water feature pump extensively to find out if the faulty pump can be serviced or repaired before replacing it. One of the biggest factors in pump failure is irregular or inadequate maintenance. 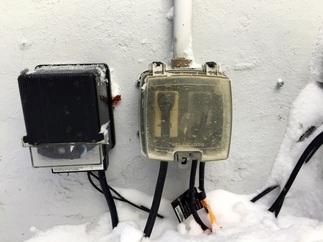 If your pond pump lost power, check the electric outlet to see if the GFI breaker needs to be reset before contacting Acorn Ponds & Waterfalls to come out to replace your pump. Sometimes water will get into the outlet, cause the circuit to blow and all you have to do is flip the switch to get your pump is functioning again. As part of our seasonal pond cleaning services, we will maintain, clean & check your pump regularly to keep it from clogging which will help insure a longer life of the pump. Is your pump located somewhere on the bottom of your pond? This could be part of the problem. 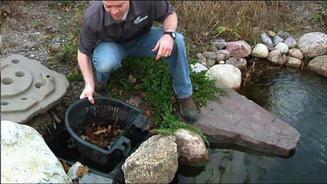 Any debris that fall in your pond will automatically travel right in the direction of your pump causing it to clog. 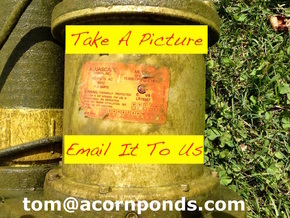 Acorn can install a pond skimmer to house your pump keeping it protected with filters and baskets to collect leaves and debris. The debris can then be easily removed before causing problems. 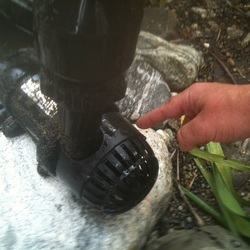 Still Having Koi Pond Or Water Feature Pump Problems? 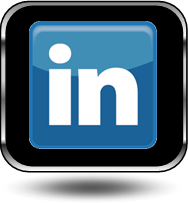 Dealing with pump problems & plumbing issues can be a daunting task if you don't have experience. If you are in need of a new pump, send us a photo of your old one and we will replace it for you. Don't know where the pump is? 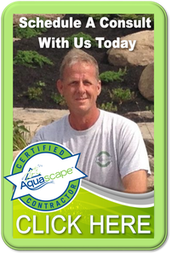 That's ok, contact us and we'll come out to evaluate the situation and get your pond or water feature up and going again. 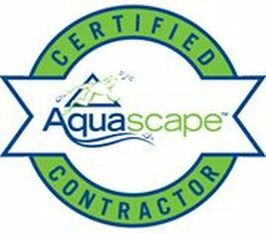 Don't want to deal with the headache of finding the right plumbing parts for replacing your defected waterfall or koi pond pump in Rochester (NY) ? Would you like to increase the flow of an existing water feature pump with a replacement pump but are not sure how to do it? Send us photos of your existing pump & we'll get your water garden going again!